Irving Farber has been practicing law for almost forty years. He is one of the original founders of Farber Robillard Leith LLP and has been its managing partner for thirty-five years. Throughout the years, Mr. Farber has represented tens of thousands of clients in a variety of legal matters related to commercial and residential real estate, corporate, wills and estate planning. 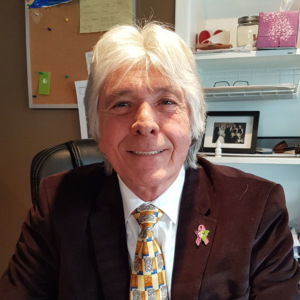 In addition to the practice of law, Izzy continues to devote himself to teaching Ontario Real Estate Association courses to realtors which he has done for well over thirty-seven years. He also regularly provides legal seminars to realty, mortgage and insurance companies and provides golf tips to those interested. 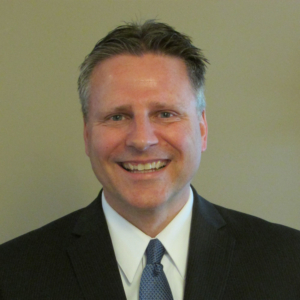 John is a seasoned veteran with over 20 years experience in Real Estate Law (Residential and Commercial Real Estate Law), Estate Planning and Wills, and Corporate Law. John has a passion for teaching. 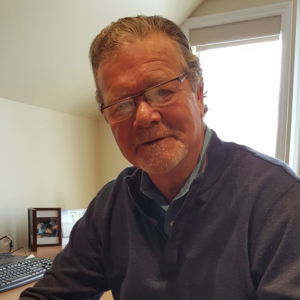 In addition to being an accredited instructor for the Ontario Real Estate Association (OREA), John teaches at an Ottawa community college and coaches junior hockey. 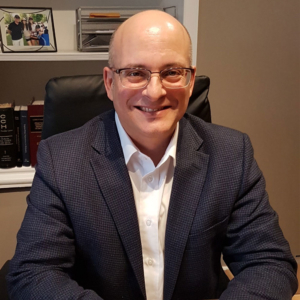 David was called to the Ontario Bar in 1997 and brings a wealth of experience in the areas of Real Estate Law (Residential and Commercial Real Estate Law) in Ottawa and Estate Planning and Wills. 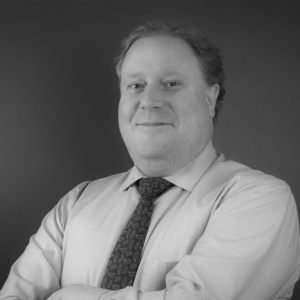 David prides himself on providing his clients with excellent customer service with a personal touch. When not in the office, David enjoys spending time with his wife Lisa, daughter Sydney and son Zachary. A native of Ottawa, Tom completed his Bachelor of Arts at Carleton University, a Master’s degree at the London School of Economics, and his law degree at William Mitchell College of Law in Minnesota. Tom was called to the District of Columbia bar (USA) in 1997 and the Law Society of Upper Canada in 2010. Tom has practiced law in Ottawa, Washington, D.C., and Minnesota, and practices in the areas of real estate law, business law, wills and estates, and family law. Tom prides himself on his attention to detail, and providing clients with a high level of personal and dedicated service. Outside of work, you will find Tom playing hockey, cross country skiing or playing tennis, and enjoying travel or music. You can reach Tom at 613-722-9418 ext 226 or by email at tom@frl-law.com. Robert grew up in southern Ontario, and arrived in Ottawa in 2010 to attend law school at the University of Ottawa. Previously, he obtained a bachelor’s degree from the University of Waterloo and a Master’s degree from Western University. He was called to the bar in 2014. From ensuring a seamless real estate transaction, to governing the life of your corporation, to crafting or administering your estate plan, Robert’s focus on the process provides you the peace of mind that your matter will unfold as you intend. By developing a relationship of trust, Robert will ensure that all your personal legal needs are attended to with the highest level of diligence. Outside the office, Robert enjoys the great outdoors surrounding the capital region, as well as cooking for his family and friends using techniques and ingredients he’s adopted from his travels in Western Europe, the Eastern Mediterranean, and Central America.